As a department, we strive to produce true scholars in those we teach and promote scholarly activities among individuals in the department. This process takes place through medical students, residents, fellows, volunteers, and those seeking continuing medical education. 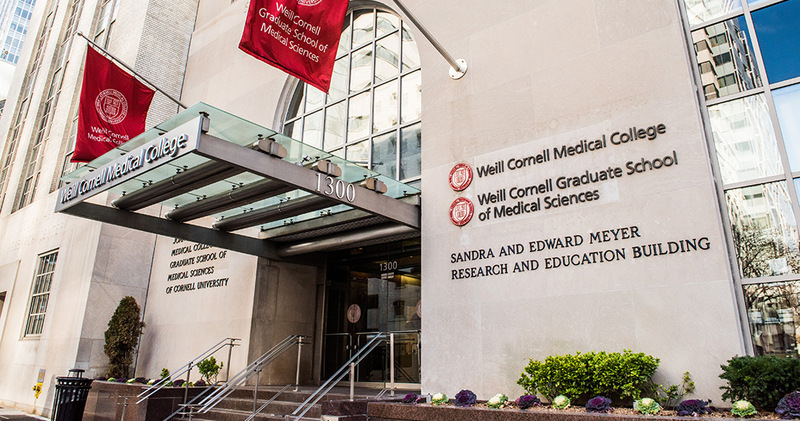 If you are interested in a type of educational program that you do not see listed here, please contact our Academic and Faculty Affairs Manager and CME Coordinator, Ms. Tonya McKnight, at tom9011@med.cornell.edu.